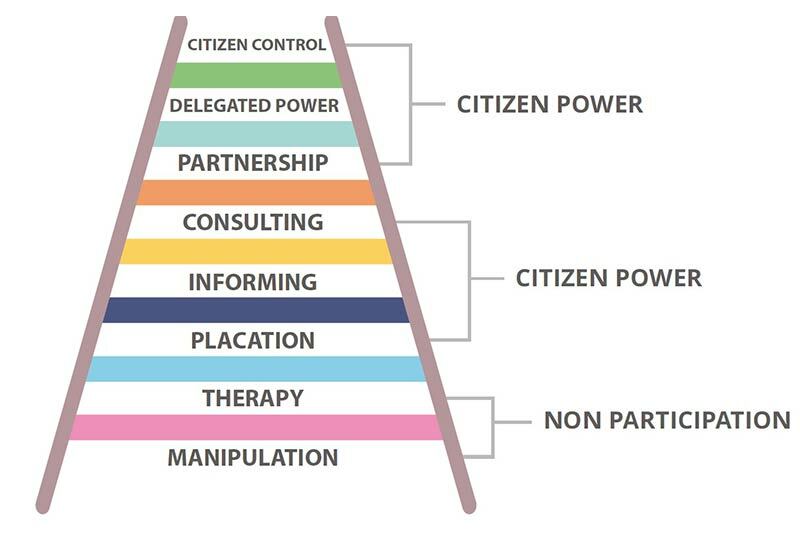 of enabling and empowering citizens to participate. but with no muscles, with no real change or right to decide. hear customers’ voices (suggestions and complaints) that can drive the change. centricity by involving large numbers of people and the fact that it has a benefit as a business model. completely a voluntary work of undertaking a certain task. twitter and Facebook became more convenient channels for customers and not for governments. the end user (the customer) with the update and sustain customer satisfaction. Crowdsensing = Crowdsourcing + Analytics + IoT. order to back your solution with the Analytics arm and the IoT flavor. 5. Use the power of data to analyse the customer voice with other complaints from the same location and correlate customer demographic information with customer insights. 6. To sustain the solution and maintain proactivity, innovative IoT solutions are used to monitor the location and sustain the solution.